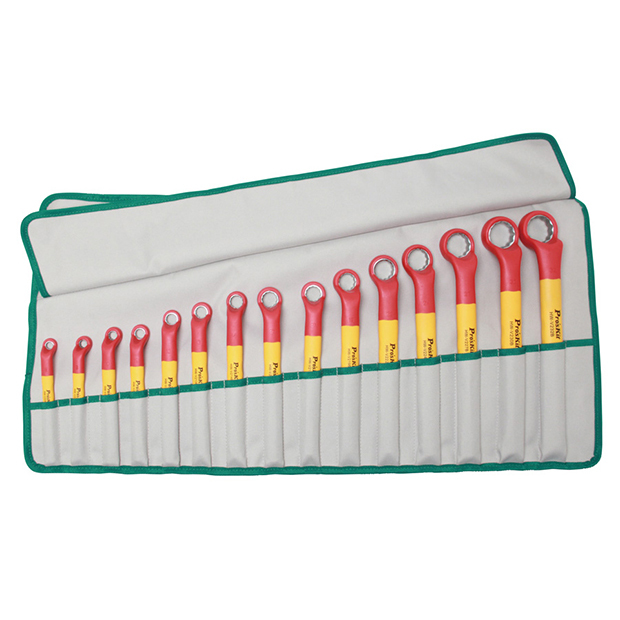 Contents: 15PCS single box end wrenches 8.9.10.11.12.13.14.15.17.19.22.24.27.30.32mm. Dual color non-slip handle for max. comfort. Ideal for power plant, HVAC, automotive, military, aircraft field applications.